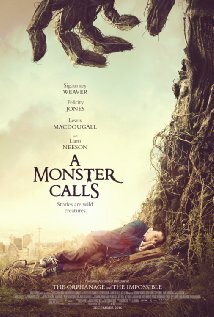 Synopsis: A boy seeks the help of a tree monster to cope with his single mom’s terminal illness. 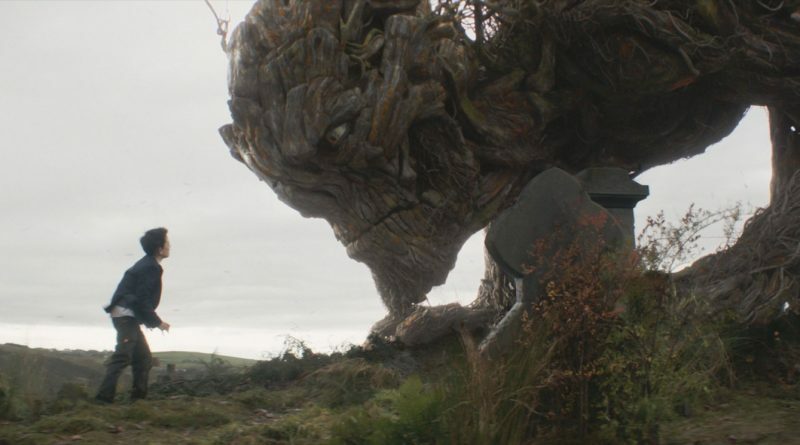 Review: A Monster Calls is an emotional journey anchored by an impressive debut by young star Lewis MacDougall. At first glance it looks to be another cliche riddled fable with recognizable voices and regurgitated story lines. But, surprise, this one will stir the stoniest of hearts and leave not a dry eye in sight. Not perfect or without fault but it delivers powerfully where it counts. The tree too redeems itself from the initial meeting. I was concerned that the unmistakable voice of Neeson would separate me from the films intent. Is this Aslan in the form of a tree? Does this tree have a particular set of skills? Will it release the Kraken? I wasn’t sure. But the animation graphics and movement of the tree easily remove you from the voice and it takes a life of its own. Yes the voice is recognizable but it never over powers the emotion. All of the afore mentioned facts mean nothing if MacDougall doesn’t give us one hundred percent. If Conor is even the slightest of a weak link the entire project fails. That is a lot of pressure for a young actor. This may be his first major role but he never falters. He is in every scene and not once do we see him lose focus or take us out of the moment. That is impressive for any actor. Even when standing toe to toe with an imposing Sigourney Weaver or having an emotional moment with his mum; he is outstanding.